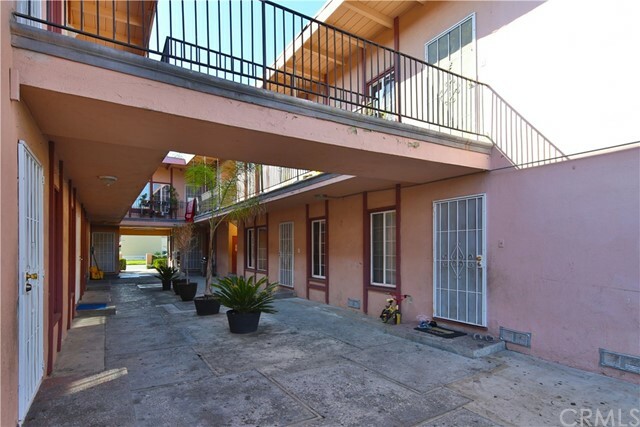 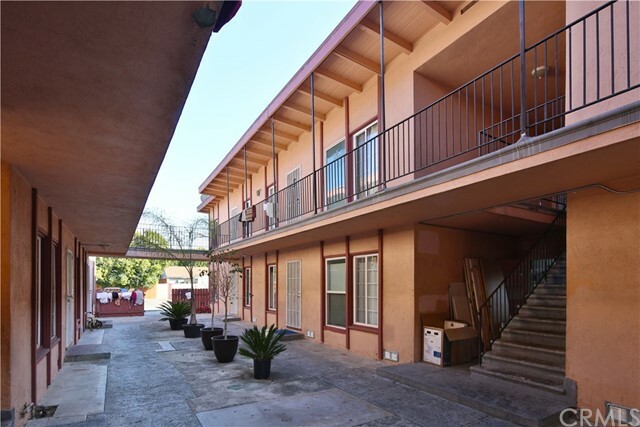 Abbott Court Apartments is a 12-unit multifamily investment property located in Garden Grove, one of the strongest rental markets in Southern California. 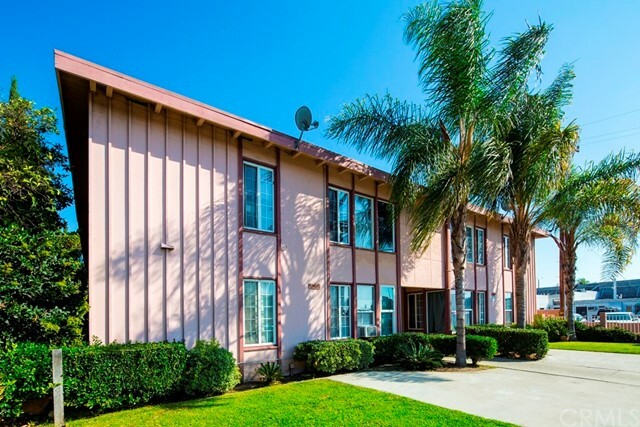 Located in Orange County, California, the City of Garden Grove is a friendly, spirited and balanced community rich in diversity. 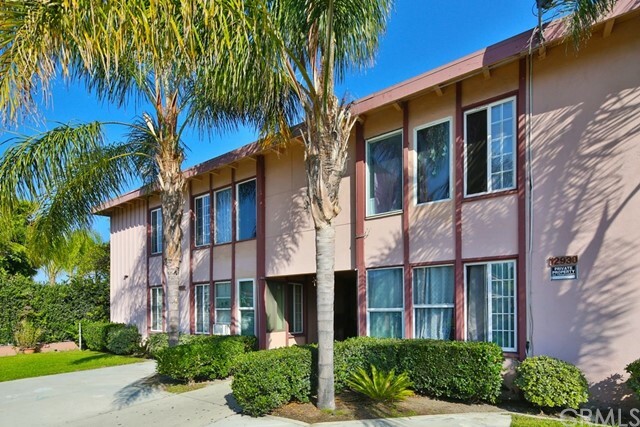 Garden Grove is conveniently located less than one mile from Disneyland, seven miles from Knott’s Berry Farm, nine miles from local beaches, and 10 miles from John Wayne Airport. 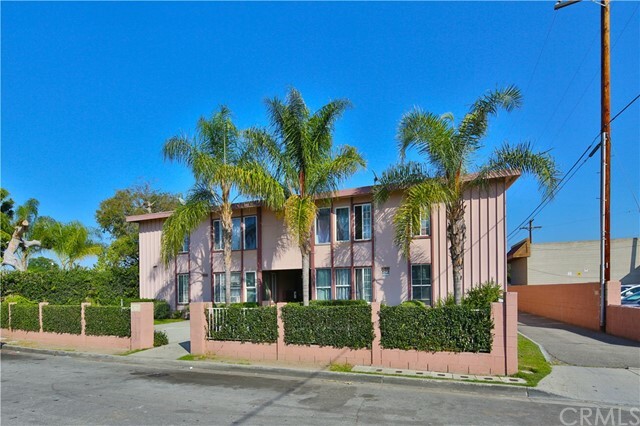 Situated on a 0.32-acre lot, the 8,209 square foot property consists of one-bedroom and two-bedroom floor plans. 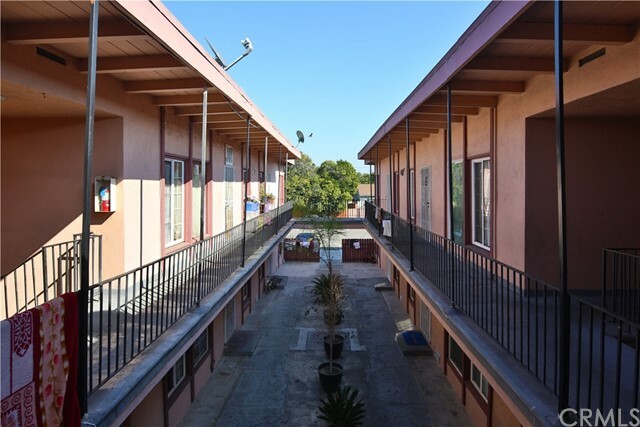 Abbott Court Apartments offers amenities including off-street parking and security doors. 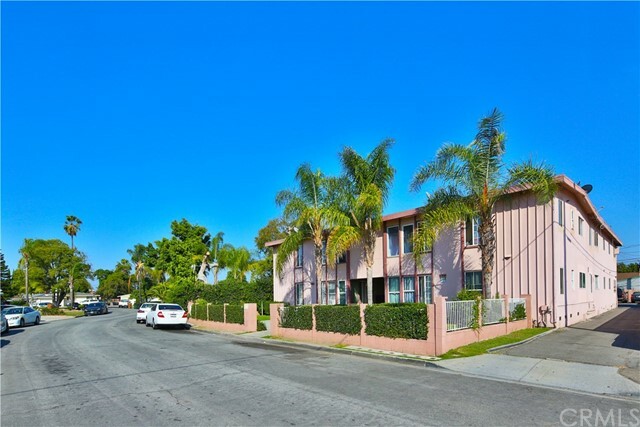 Resident’s enjoy living on a quiet cul-de-sac of single family residences with walkable access to restaurants and retailers along Garden Grove Boulevard.